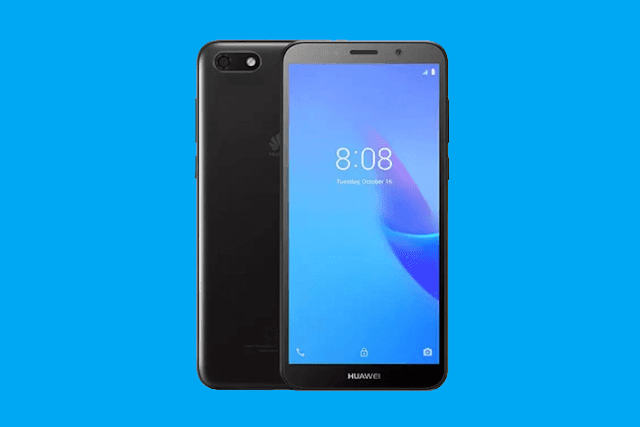 Huawei has released a new budget smartphone at Lazada Philippines – the Huawei Y5 Lite. It is the company's budget Android Oreo (Go edition) smartphone with an 5.45-inch screen 18:9 display, MediaTek quad-core CPU, and 3,020mAh battery. The Huawei Y5 Lite features a colored polycarbonate body with 5.45-inch 1440 x 720 18:9 screen 295ppi. Under the hood, the device is powered by the 64-bit MT6739 quad-core processor with PowerVR Rogue GE8100 GPU and is paired with 1GB RAM and 16GB expandable storage. Powering up the device is a 3,020mAh battery. In the camera department, the Huawei Y5 Lite sports an 8MP primary camera, 5MP selfie camera with selfie toning flash. The device also supports 4G LTE connectivity and has super loud receiver. The Huawei Y5 Lite runs on Android 8.1 Oreo (Go edition) Operating System. Android (Go edition) is designed to run on smartphones with lesser hardware. It is a stripped-down version of Android designed to run on entry-level smartphones. It eats less resources and data. It also goes with the lightweight Go edition apps. The Huawei Y5 Lite is priced at PHP 5,490. But, it will be available on 12.12 for just PHP 4,490 at Lazada.